Good news, retro video game fans: Up-Down Milwaukee, the arcade bar long in the works for the old Comedy Cafe (615 E. Brady St.) is opening. On Friday, August 24. Like, tomorrow. YES. 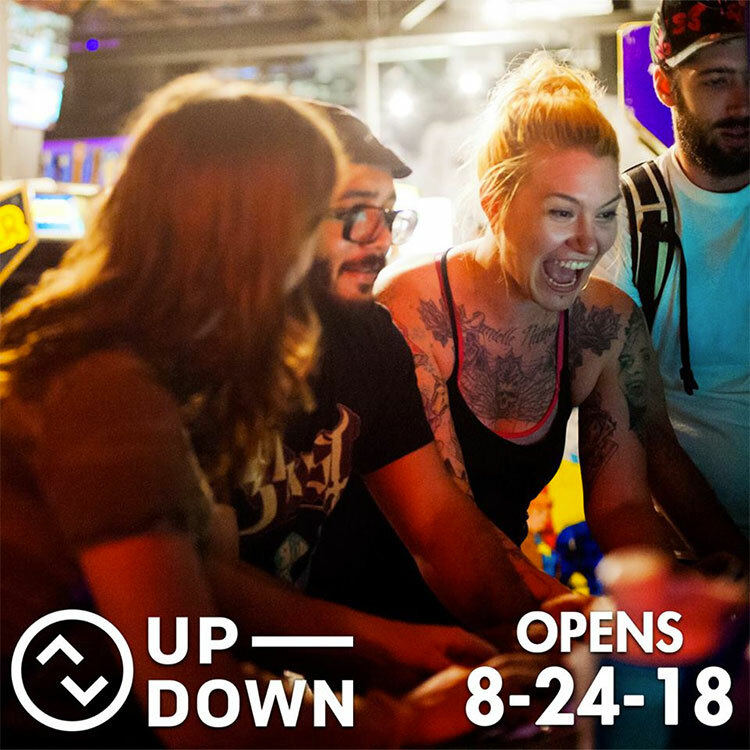 To celebrate its opening, Up-Down will be giving away 20 free tokens to the first 100 people through the door. The fun begins tomorrow at 5:30 p.m.
Up-Down will feature more than 60 games, many of them from the ’80s and ’90s. Pinball, skee-ball, and classic console gaming will also be available. All games will cost 25 cents. Here’s the current beer lineup. 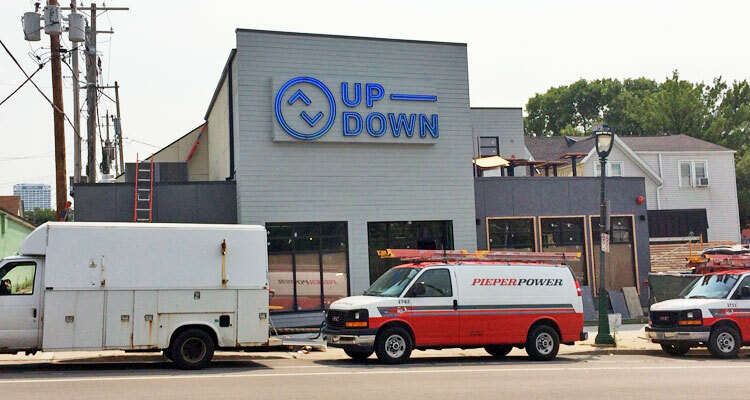 Up-Down’s hours of operation will be 3 p.m.-2 a.m. Monday-Friday, and 11 a.m.-2 a.m. Saturday and Sunday. It’s a 21+ kind of joint. Ivey and his partners also operate Up-Downs in Des Moines, Kansas City, and Minneapolis. They first announced plans to build a Milwaukee location on August 24, 2017—exactly one year before tomorrow’s opening date. Crews have been working seemingly nonstop in the past month to get the arcade bar online. Way back in January, when the Comedy Cafe building was demolished, a “ghost sign” from the ’50s was uncovered.